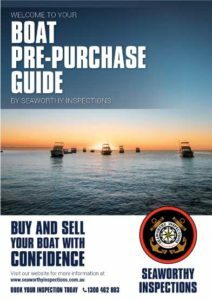 SeaWorthy Inspections - Buy and Sell your boat with confidence. We can inspect your boat wherever suits you better. SeaWorthy Inspections can be performed on all trailer boats, and are conducted in our Authorised SeaWorthy Centre or we come to you with our Mobile SeaWorthy Inspection. 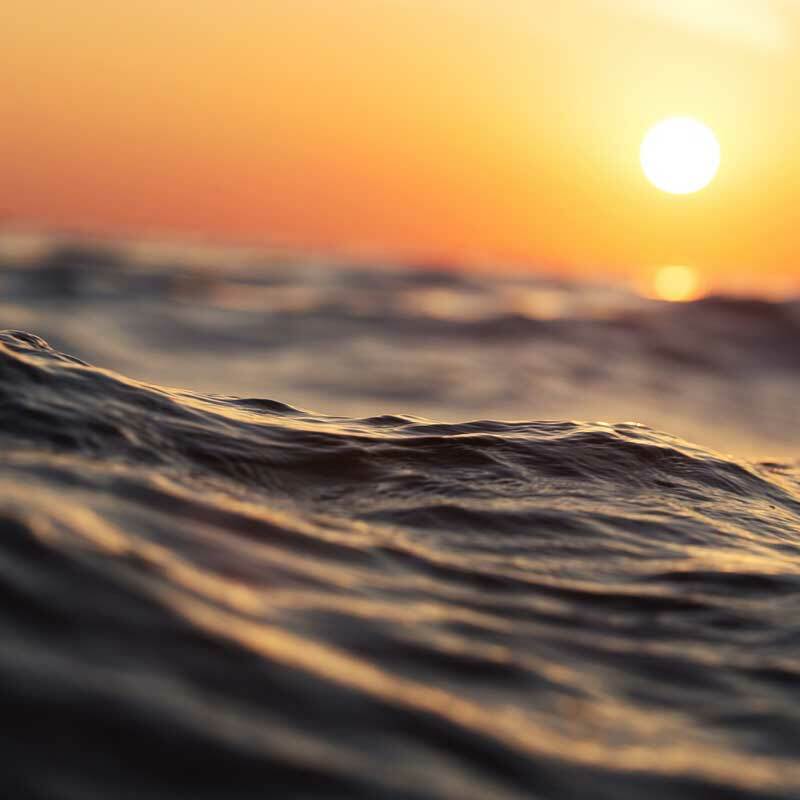 SeaWorthy Inspections have an expert team of technicians who are thoroughly trained to conduct inspections and provide a comprehensive and detailed report demonstrating the functionality of all aspects of your boat, or the boat you wish to purchase. SeaWorthy Inspections can be performed on all trailer boats, and are conducted in our authorised SeaWorthy Care Centre or we can come to you with our Mobile SeaWorthy Inspection. Safety is our number one priority! SeaWorthy Inspections thoroughly inspects your boat, including all on-board equipment, engine performance, mechanical functionality, and safety equipment efficiency, ensuring all aspects of the boat are safe and compliant. 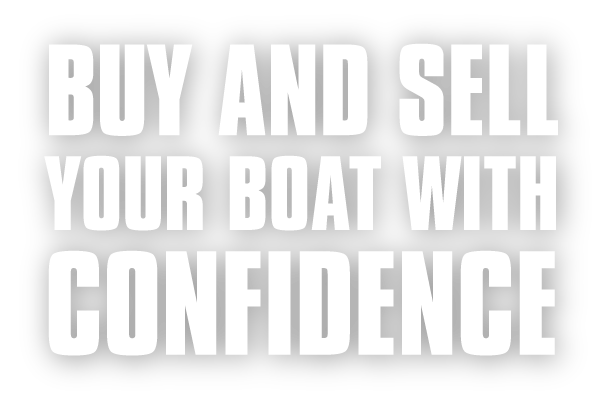 Purchasing a boat is a huge investment and often a lifelong dream. Avoid making a bad investment based on wrong information. We strive to ensure your boat is in great condition and meets all of your boating requirements. With our complete inspection you can rest assured, knowing that you and your family will be safe on the water, and your boat will give you enjoyment for years to come without giving you headaches, and requiring expensive repairs.